Bose SoundSport wireless are definitely fun all-round! Bose is famed for its noise-cancelling headphones, but the firm also produces a range of standard headphones. 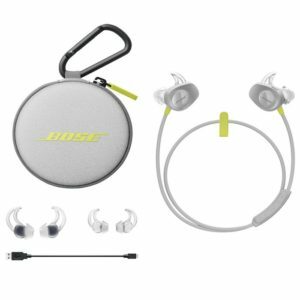 The Bose SoundSport have been in the market for over two years now and are still one of the best selling sport in-ear Bluetooth headphones. The Bose SoundSport Wireless target audience is very different from the business-traveller type the firm usually goes after. The Bose Soundsport are dynamic and make music sound lively. They’re fun all-round! Songs sound really great, but we would’ve liked to see a slightly more powerful low end with these. It could have a bit more intense bass that pushes you while you running outdoor. The mids are not bad, but they’re not anything amazing. They’re exactly what they need to be which is great in our opinion. Highs are not harsh at all and its absolute enjoyable. Taking these out of the box they look really good made, the housing looks a bit bulky. But good sound needs room! It makes sense since all of the Bluetooth components had to go somewhere. When you put them on, they bulge out of your ears. Even if they look like they gonna feel out every moment, the Bose SoundSport didn’t fall out at all. In terms of design they’re definitely bulky, but they work and that’s all that matters. Ones you put them on, it doesn’t feel that big to be honest. The remote barely weighs anything, leaving nothing to drag the cable down, and they are comfortable to wear. The soft silicone rubber hooks trace the basic lines of the ear. 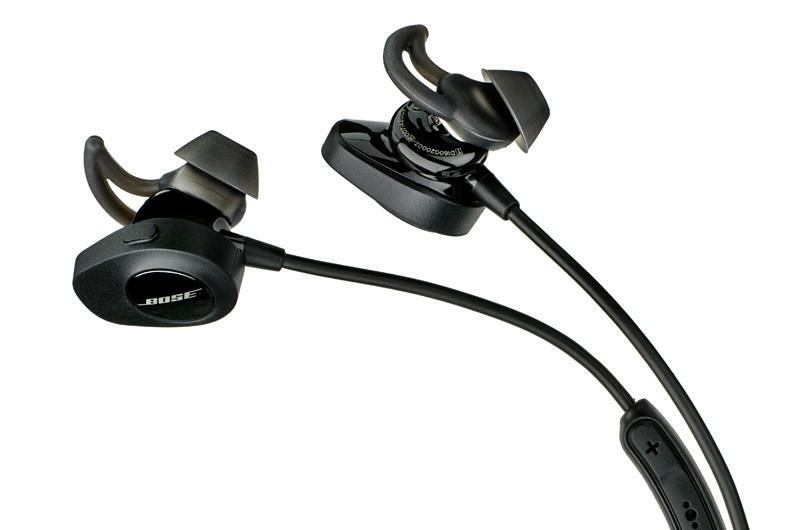 Bose SportSound Headphones definitely one of the best in-ears in their price category. 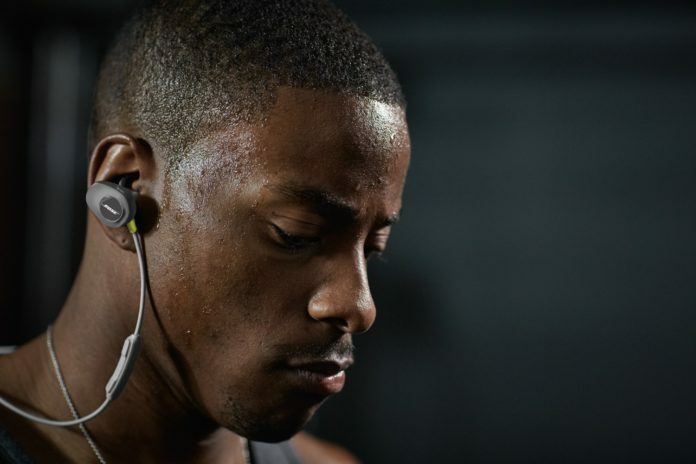 The Bose SoundSport Wirelesses are sweat resistant and certified to IPX4, meaning they can’t be submerged but will handle sweat and splashes better than normal earphones. Where to buy Bose SoundSport? For £ 119 you propably won't find better headphones, who look good when you work and sound good in the gym. They are comfortable, sound great for all kind of music. Previous articleChampions League Winner 2018 – Real Madrid Did it Again!